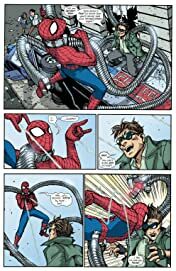 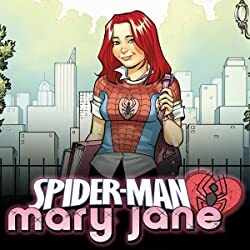 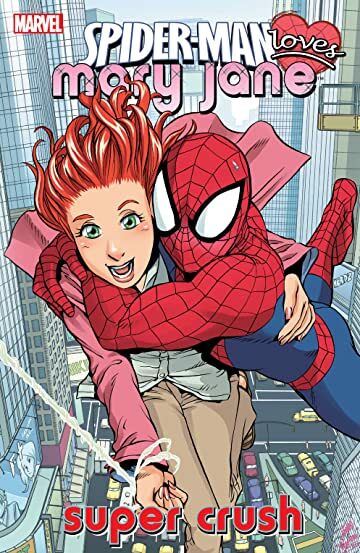 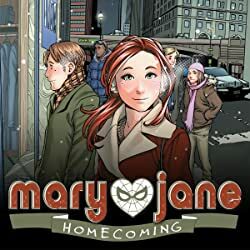 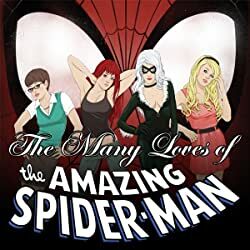 Collects Spider-Man Loves Mary Jane (2005) #1-5. 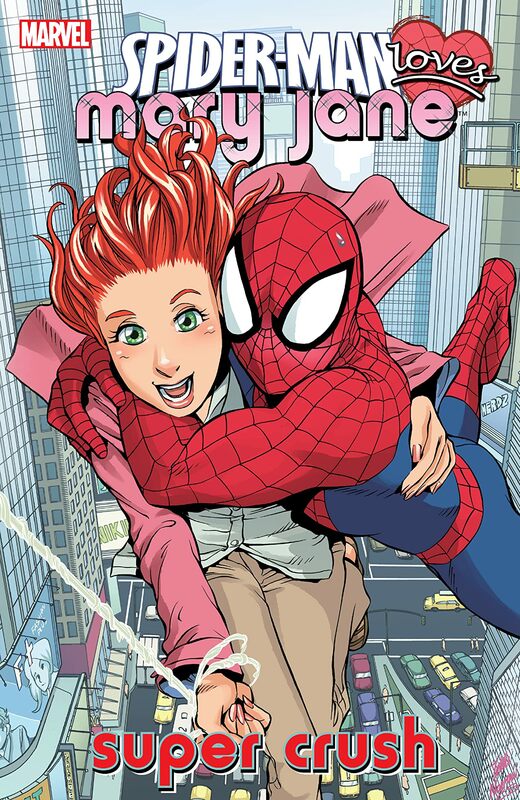 Teenage Mary Jane Watson gets some friendly neighborhood backup! 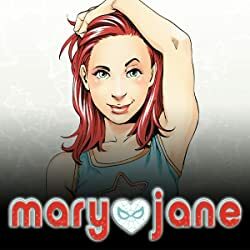 With her circle of friends and recent relationship left in disrepair, MJ is on the market once again! 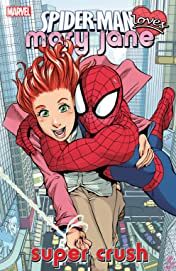 But who will she choose to be the next object of her affections: Peter Parker, her bookish-but-sweet tutor and newly-minted friend; or that dangerous, exciting crimefighter in red and blue tights, Spider-Man?